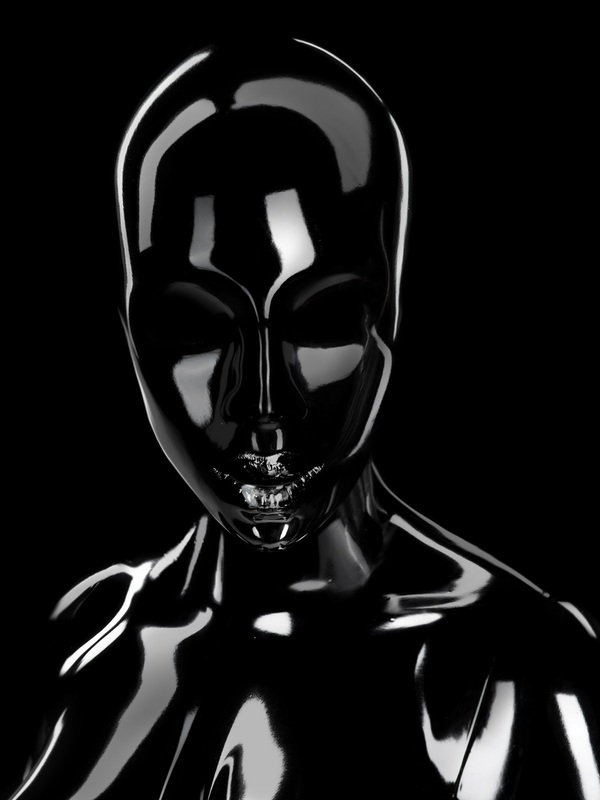 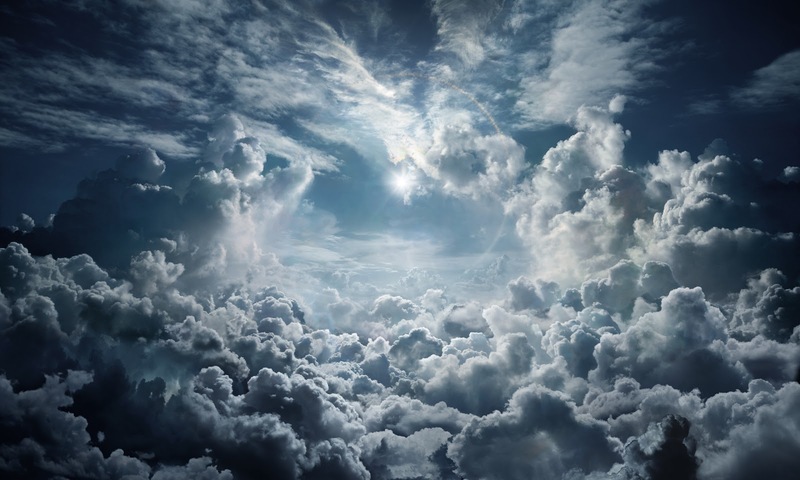 Graphic designer, photographer, producer, video director, author-script writer, Seb Janiak is a worldwide recognized artist. 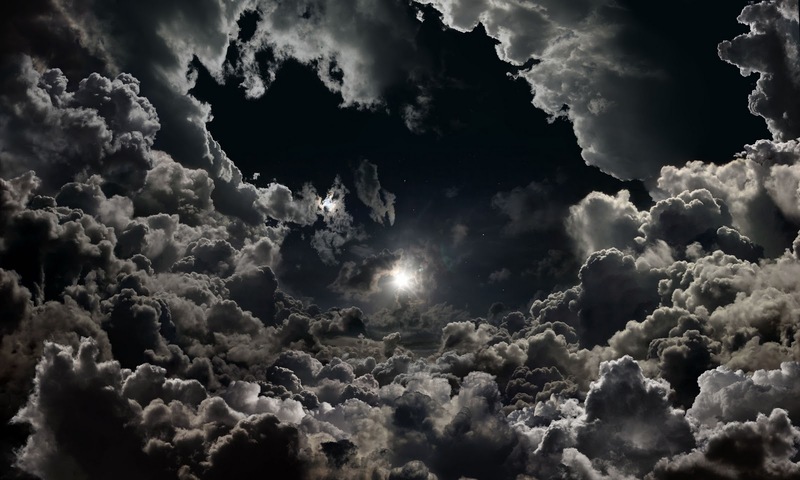 Noticed for his free and creative approach, far away from the motionless imagery of the '80s, Seb Janiak always kept his integrity and sincerity, without any concession. 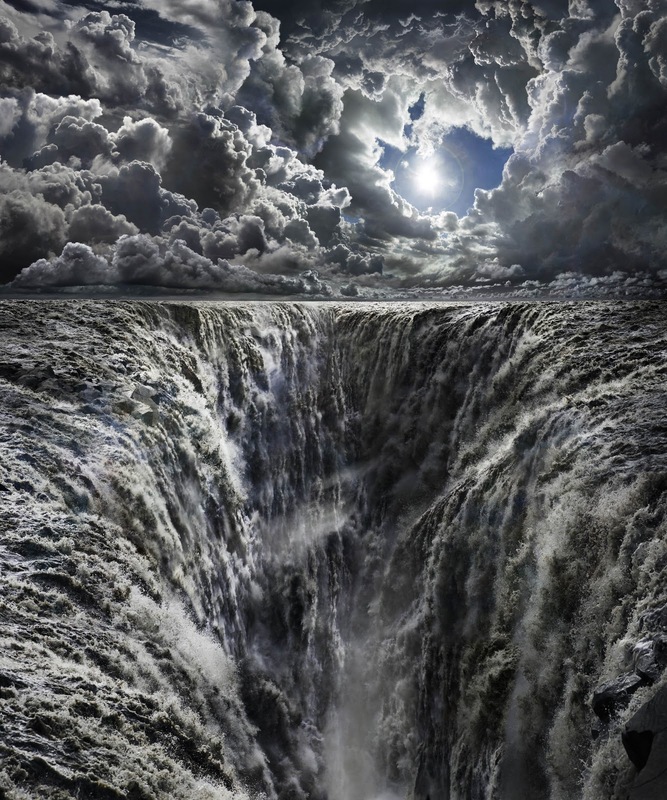 Regarded as one of the pioneers of numeric photography, which he explores the possibilities since 1986 with the revolutionary "Paint Box," imported from Japan, Seb Janiak contributes to a new dimension and proposes a visionary art. 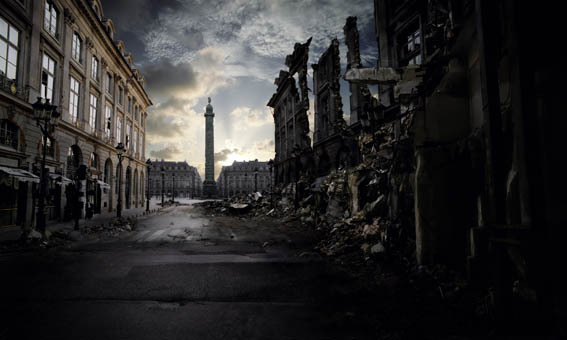 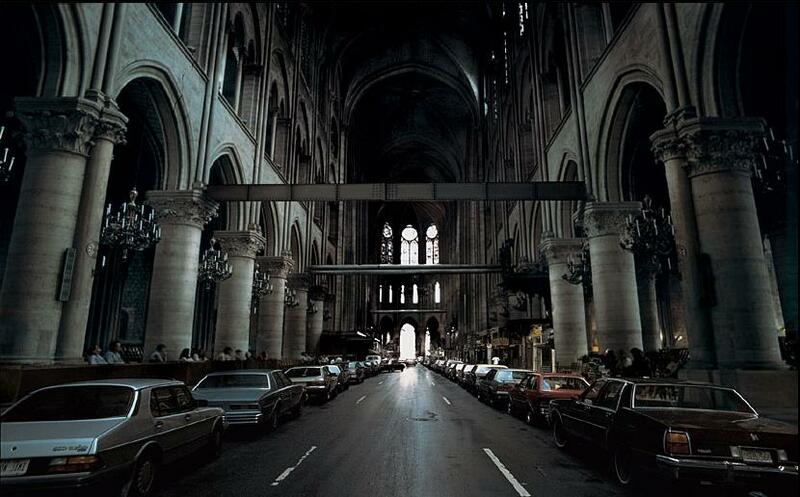 Creator of "digital matte painting", this hyper-realist can inlay several photographs in one to obtain homogeneous images, striking of realism. 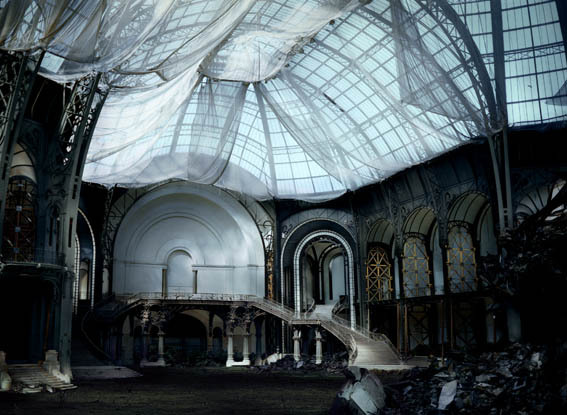 Several new photographic pieces are featured in Janiak's first art book, released in October 2011 and published by Zauberkind Edition. 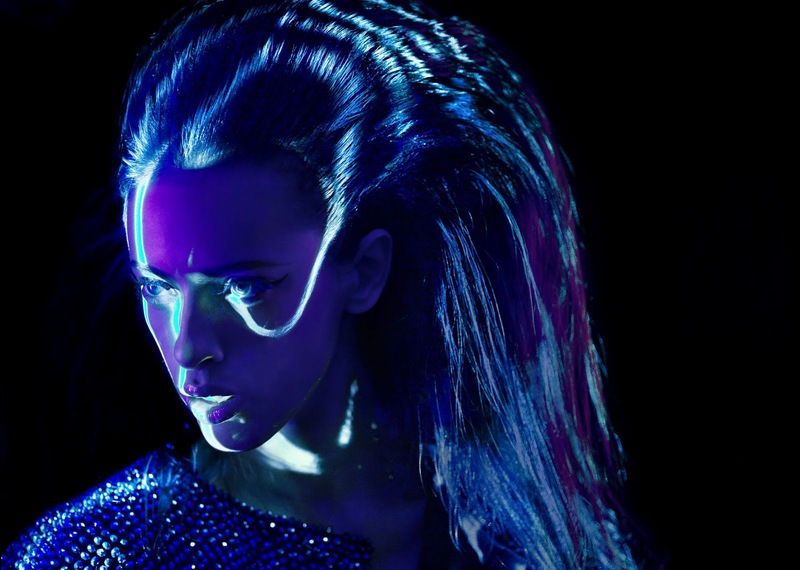 From Soon International to Daft Punk, Berlin to Miami Beach, Seb Janiak brings a new dimension to his work. 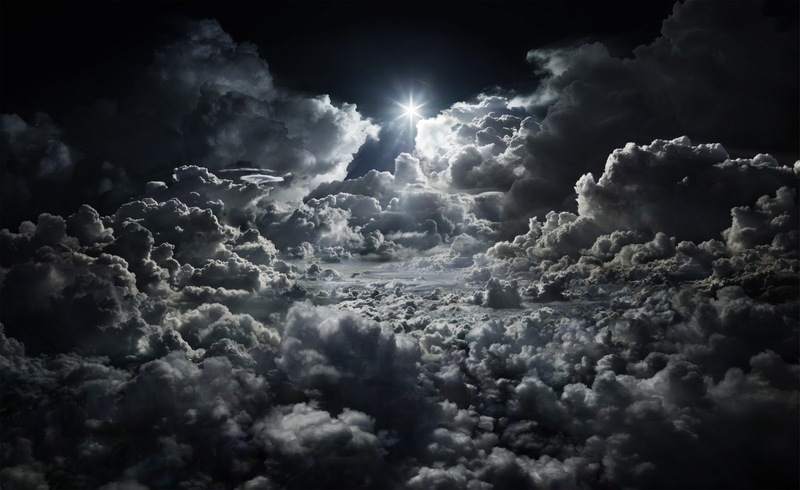 Seb Janiak lives in Paris and his work is often exposed in the biggest international photography art fairs.